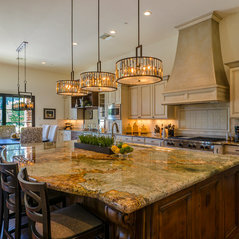 ABOUT Building the finest custom luxury homes in Arizona’s most exclusive neighborhoods and communities has been Sonora West Development’s trademark since 2001. 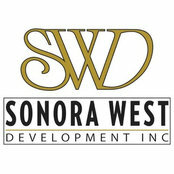 With this experience behind us, you can be assured your Sonora West home will be a source of pride and satisfaction for years to come. 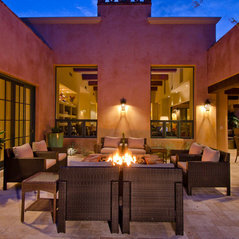 EXPERIENCE AND REPUTATION Sonora West has earned an impeccable reputation by paying attention to every aspect of your home throughout the building process. 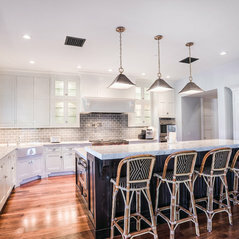 From extensive renovations to complete custom builds, when you chose Sonora West, you are choosing our relentless commitment to excellence and customer service. 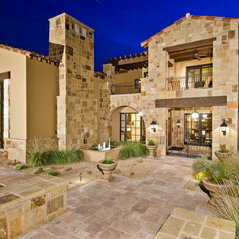 DESIGN THE DREAM At Sonora West, we combine your vision with our distinct talent to create any style of home you want. 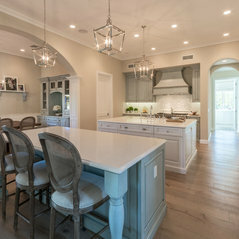 Our ultimate goal is to design, build, and deliver the best and most unique homes in the market, resulting in a dream home exclusive to each and every client. 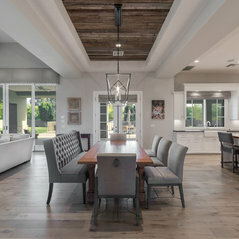 BUILD TO SUIT Each home built by Sonora West offers a combination of unsurpassed craftsmanship and superior design, where every detail is hand-selected to enhance a style that is distinctly yours. 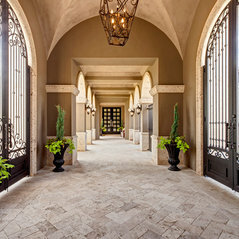 ATTENTION TO DETAIL Whether your style is Contemporary, Old World, Traditional, or Mediterranean, we are committed to assessing and defining the details of the design that are the key to meeting the homeowner’s needs. They are the Best making sure the homeowner achives a dream, the dream of a marvelous home, caring for the final product even before breaking ground. Commented: Love the floors! Could you tell me what brand, and stain? Thanks@dmwinter2 , this floor is Provenza Old World Collection, Siberian Oak in Warm wand color, with a silver-gray stain. Commented: Stunning. How many Square ft home? Cost of building it? 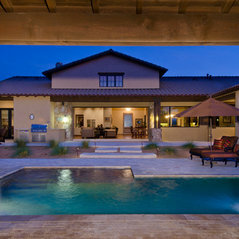 ThanksHi Pushpa, This home was approximately 6,100 Square ft. 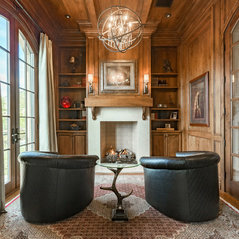 Commented: wood chairsI apologize, I do not know what brand these chairs are, as the homeowners designer picked them out. Commented: Patio FurnitureHi Sheila. This furniture was purchased from a supplier in Mexico, in which, unfortunately is no longer in business. 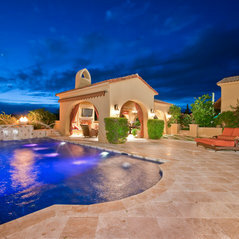 Commented: Dimensions?It was a relatively small space, but, we utilized it well! The full room dimensions are 60&quot; x 60&quot; x 108&quot; and the cabinets and racks are 14&quot; deep.